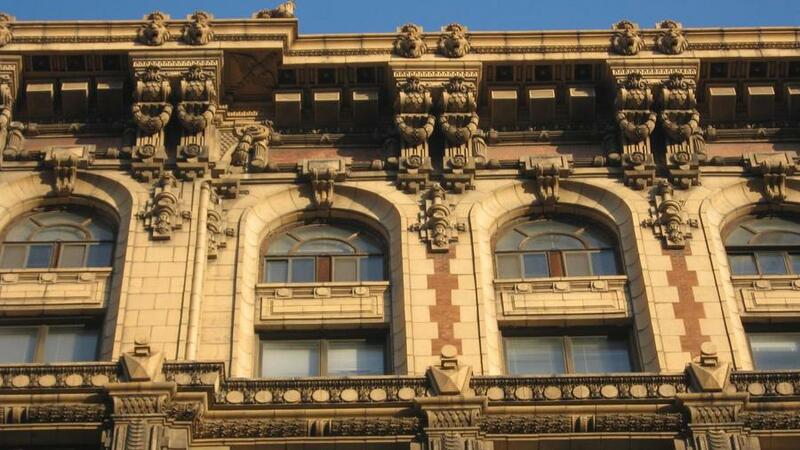 Preservation of federal historic tax credits will be good for Ohio cities … and businesses. 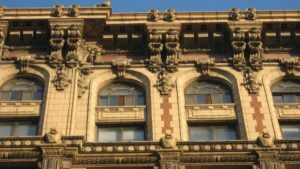 Ohio has many beautiful historic buildings that now stand a better chance of being preserved and rehabilitated. 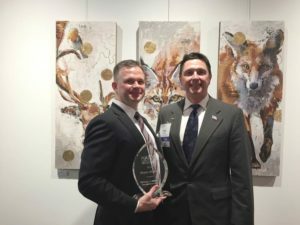 Mike Sikora and Rick Craven, the Governmental Affairs Chairs for the two largest NAIOP Chapters in Ohio, are heavily involved in advocacy efforts that affect the commercial real estate industry in Ohio. Click Here to read the letter of appreciation from NAIOP. Supreme Court of Ohio Chief Justice Maureen O’Conner honors our own George Carr, former Chair of the Volunteer Lawyers for the Arts Committee, for his outstanding leadership as a mentor and his continual community service work. Congratulations to Mike Sikora who was presented with the Past President’s Award at the 2017 NAIOP Annual Meeting & Holiday Party held on December 6th in Downtown Cleveland. 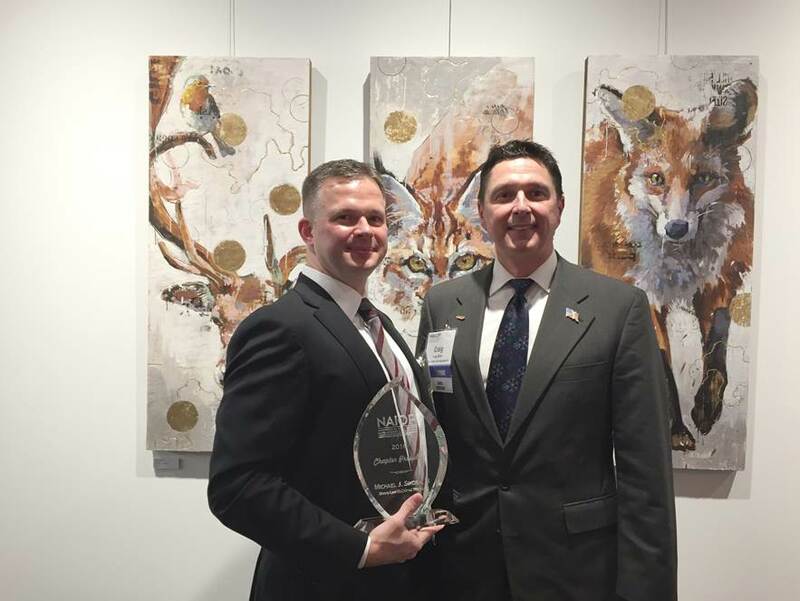 In 2016, while Mike was serving as Chapter President, NAIOP Northern Ohio won NAIOP Chapter of the Year.